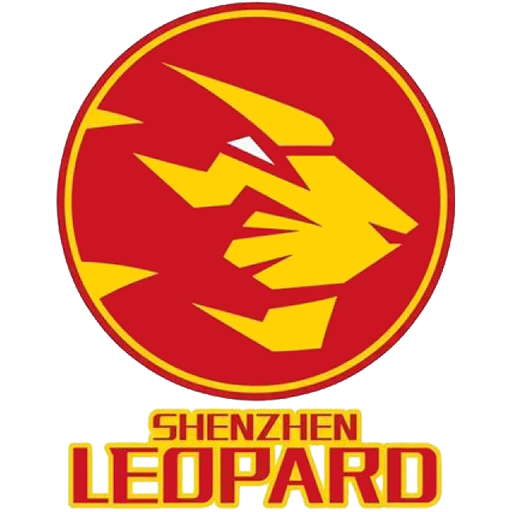 The Shenzhen Leopards (simplified Chinese: 深圳新世纪烈豹; traditional Chinese: 深圳新世紀烈豹; pinyin: Shēnzhèn Xīnshìjì Lièbào), also known as Shenzhen New Century, are a professional basketball team which plays in the South Division of the Chinese Basketball Association. New Century is the club's corporate sponsor and its mascot is a leopard. The team is based in Longgang District, Shenzhen, Guangdong, and plays its home games at the Shenzhen Universiade Sports Centre (simplified Chinese: 深圳大运体育中心; traditional Chinese: 深圳大運體育中心; pinyin: Shēnzhèn Dàyùn Tǐyù Zhōngxīn).